Check Out our Online Videos for Study and Practice! These videos provide basic and essential instruction in ballroom dancing techniques. The focus is on dance position and counting the music. This video illustrates the proper partnership dance positions for common smooth and rhythm ballroom dances. 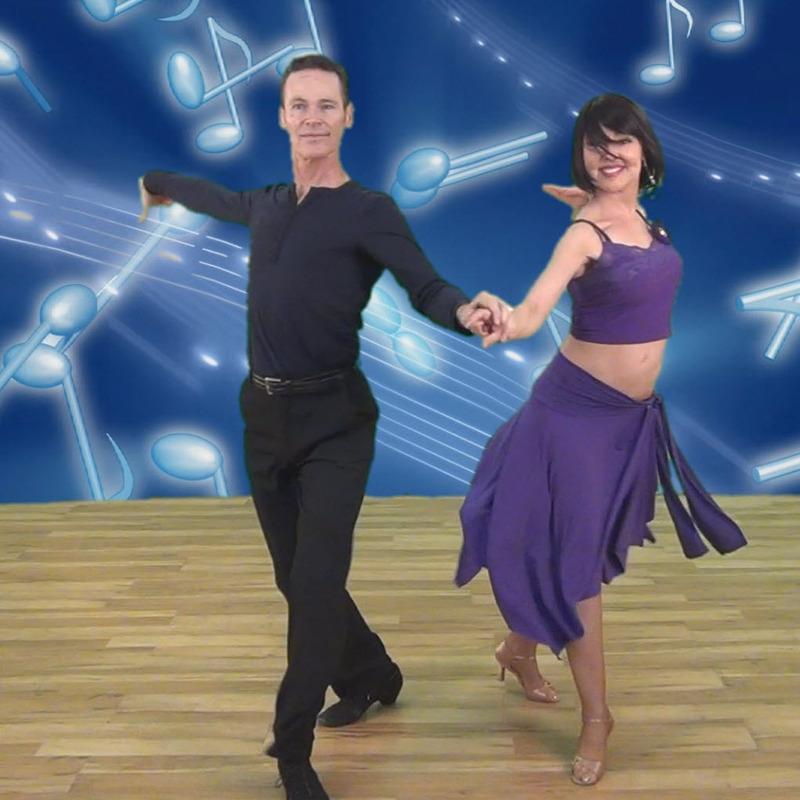 This video illustrates and describes the four basic secrets to learning how to dance. 'If you can walk, you can dance' is really true! When dancing with a partner the only thing you have in common is the beat of the music. This video provides guidelines and exercises to help you and your partner hear the same beat! This video provides an introduction to hearing the beat and counting the music to keep time with the music. This video describes how to count music using 3 or 4 beats per measure. 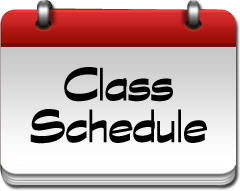 Basic timings are 4:4 and 3:4. This video describes a more qualitative method for counting the music. It is useful in most 4:4 dances including Rumba, Foxtrot and Tango.